The town was laid out by Ernst Hermann Altgelt along the banks of the Cypress Creek above its confluence with the Guadalupe River. 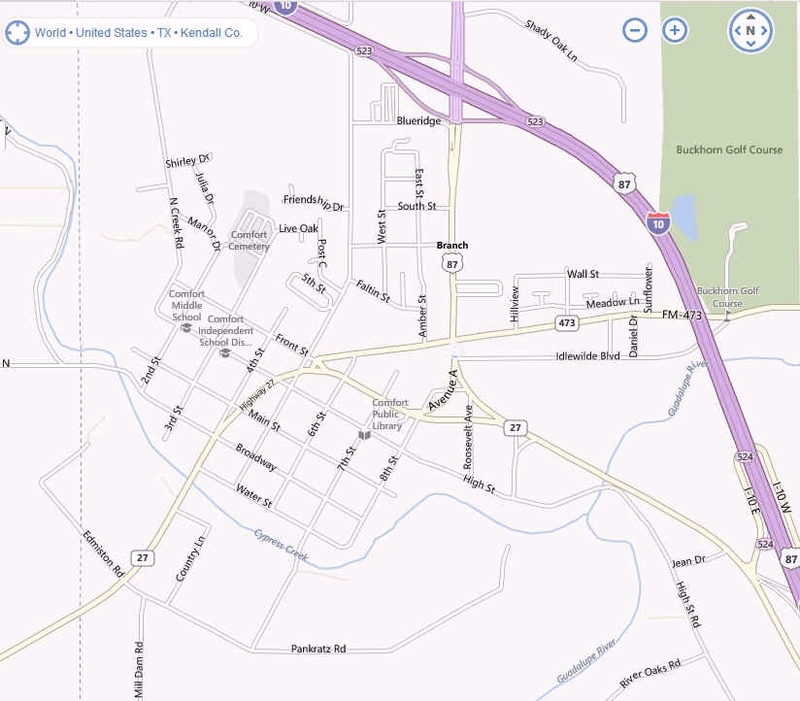 Freemasons, freethinkers, and political activists from Bettina and Sisterdale settled the area. 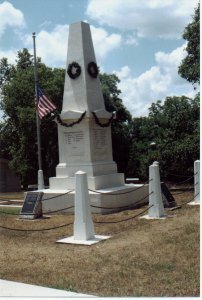 The town was a center of Union sentiment during the Civil War and lost many young men at the battle of the Nueces in 1862. Railroad bridge across the Guadalupe River at Seidensticker Crossing 3 miles east of Comfort. 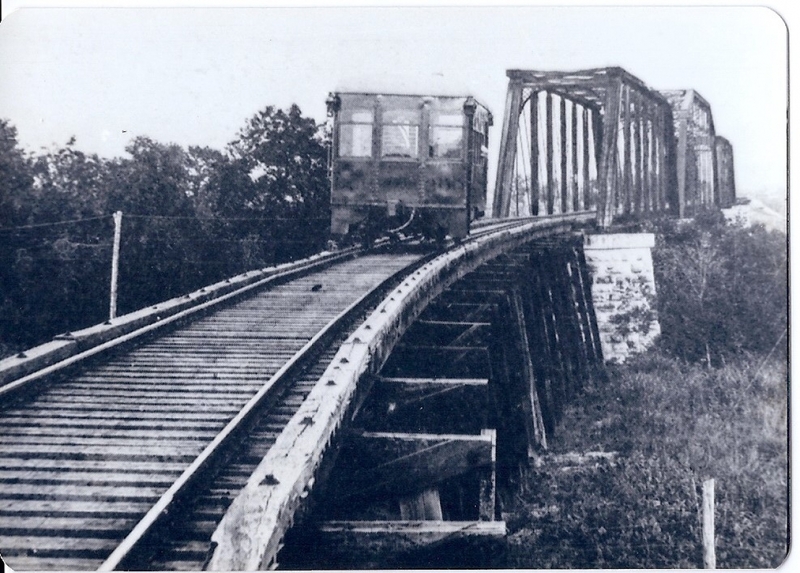 Photo taken before 1930s when side wooden spans were replaced by metal ones. Rudolph Allerkamp Store being built 1908-1909 - In picture left to right, unknown, unknown, Richard Schladoer, Eddy Allerkamp, Henry Allerkamp, Richard Doebbler, Rudolph Allerkamp - building the Allerkamp Store on High St., in Comfort. This large charming residence was built in 1910 by Mrs. Emilie Hugo of San Antonio. Oral history states this was a Sears & Roebuck Company pre-fabricated home. It was delivered in pieces and assembled by their craftsmen. The stated cost was $5,000. 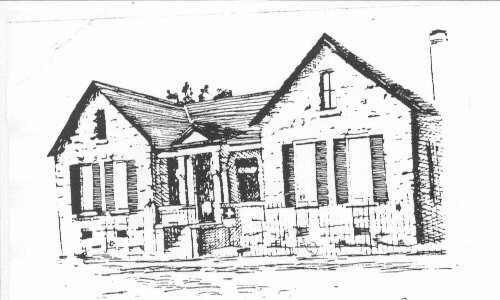 In 1919, Otto Holekamp bought the house, and it stayed in the family until 1976, and it was sold to Roy Matter. 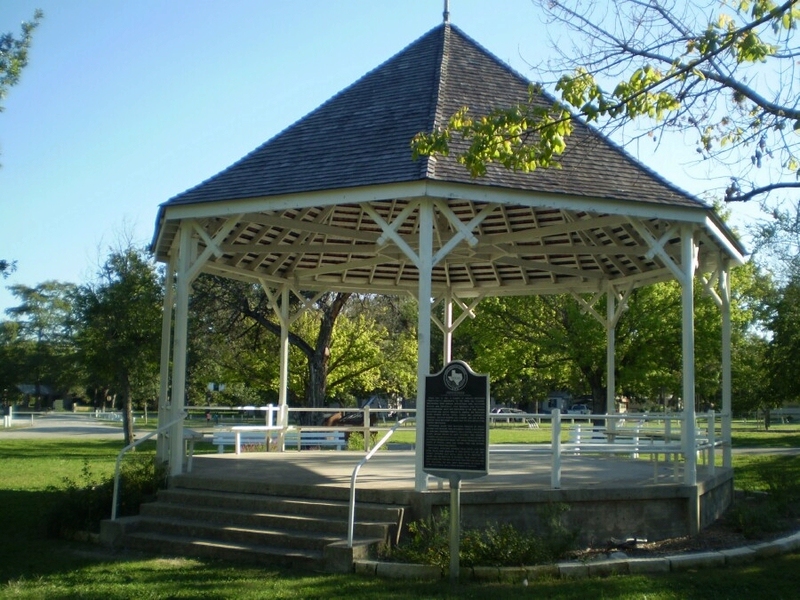 Later in 2003, it was purchased by John & Mary Straley. They renovated the home and added 6 private bathrooms for each of the 6 bedrooms and ran a Bed and Breakfast. Current owners, Joe and Ella Gay, are revamping the 108-year-old home, and they plan to continue the guesthouse under the name �Holekamp Guest Haus�. The home, consisting of long leaf pine floors and high ceilings, was built for a large family and their guests. This Sears & Roebuck kit home, shows the original fa�ade, consisting of hints of both Moorish and Victorian design features with bay windows on each side surmounted by gable details. It has a massive central dormer echoing similar gable details. The home consists of 2 stories, a basement, 3 fireplaces and a porte cochere attached covered drive-thru for carriages. The residence also boasts a large updated kitchen, butler�s pantry, owners� suite and a large utility store room. Beautiful period chandeliers and lighting fixtures adorn each room. Large ornately carved armoires and unique beds enhance the grandeur and mystique in the six large bedrooms. The second floor affords an imposing view of Comfort and the surrounding hills from both the inside and the side balcony above the porte cochere. 952 High Street, German native Frederich Christian Meyer came to Comfort in 1862. A wheelwright, Meyer also ran a stage stop and weigh station at this sight which included a small log cabin. He married Ernstine Mueller Meyer 1868. 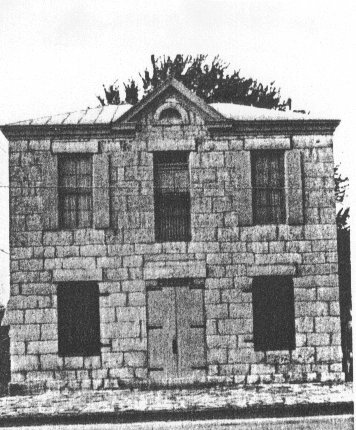 A second story was added in 1869. 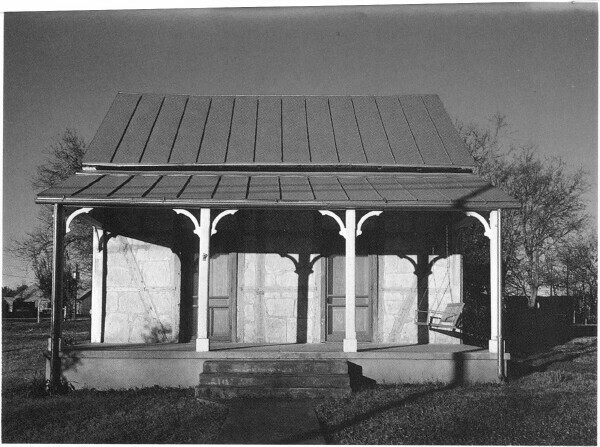 He constructed a two story wooden structure here for his wife, a midwife, for her work which housed maternity rooms for use by the women of the surrounding area ranches in 1872. In 1887, when rail lines were completed through the area, Comfort began showing promise as a resort community. 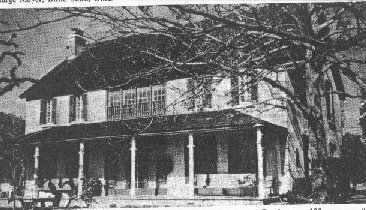 That same year, the Meyers constructed a two story frame building south of their residence to serve as a hotel. The upper floor of structure was used for guests and the ground floor housed a large kitchen and dining room. 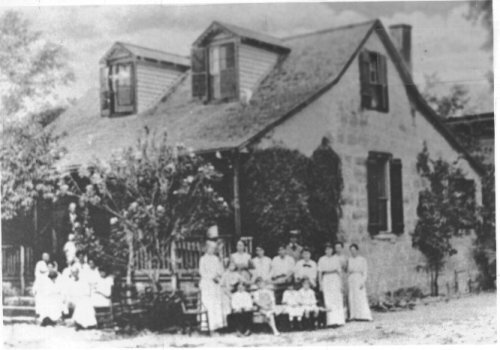 With help of their 8 children, Ernestine continued to operate the hotel after her husband`s death in 1889. 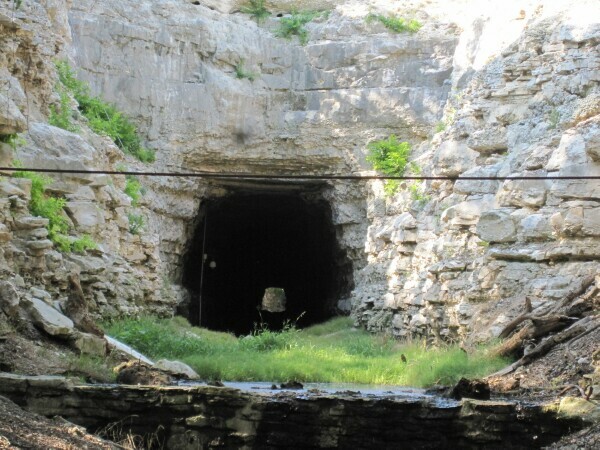 It was operated by family till 1956. Marker #999 - 1983 The need for a permanent civic center led Comfort business leaders to form a corporation to raise funds for its construction. 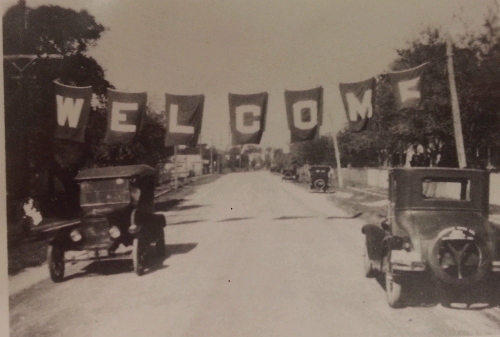 Designed by Fredericksburg architect Hans Christiansen, the Comfort Community Theatre opened in 1930, providing the town with facilities for basketball, dances, civic meetings, stage plays, and private parties. It was later used as a movie theatre and enjoyed much success under the ownership of Hank Zimmerman from 1947 until 1964. The Comfort Community Theatre continues today as a performing arts center as well as a civic meeting hall. Incise on base: Purchased and restored by Richard and Dorothy Britt. 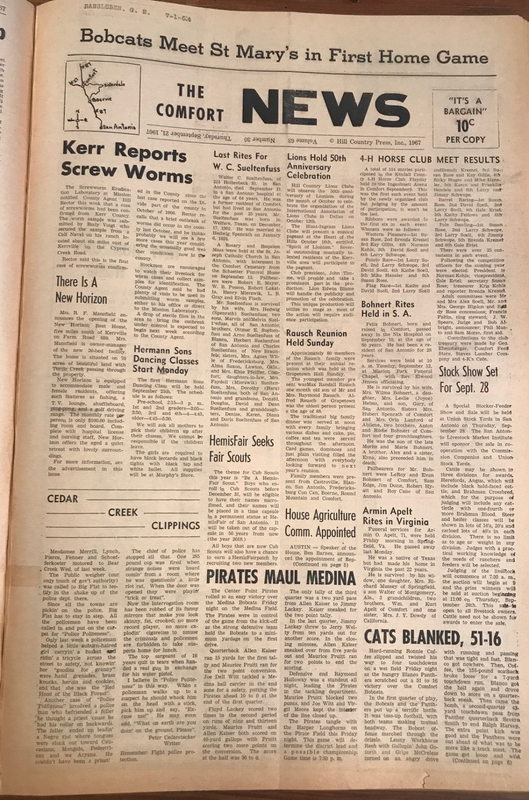 (1983) Business leaders formed a corporation to build a civic center to provide facilities for basketball, dances, plays; then a movie house. Marker was spearheaded by Dorothy and Richart Britt. 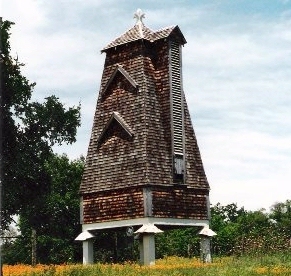 Designated Texas Historical Landmark in 1984. Marker #2646 - 1985 The older section of this hotel, with its jig-cut brackets and balustrade, was built in 1880. Additional facilities were constructed in 1894, seven years after the coming of the railroad to Comfort. 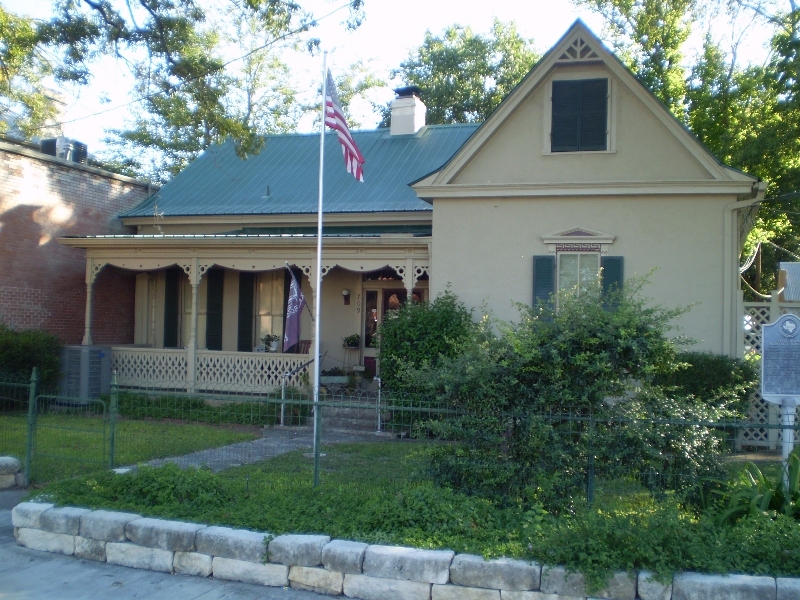 Both sections of the inn were designed by Alfred Giles of San Antonio. 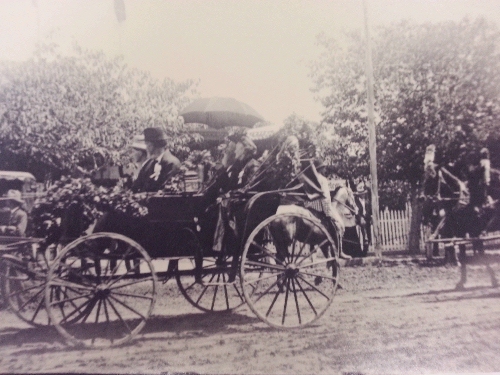 Members of the Peter Ingenhuett family operated the hotel until about 1903. It was owned and managed by Louis and Matilda Faust from 1909 until 1946. This building, designed by Alfred Giles, was originally a 3-room building built in 1880 for Peter Joseph Ingenhuett. The west parlor wing was added in 1894. The hotel was operated until 1893 by Charles Karger who was a brother to Mrs. Peter J. Ingenhuett. Then the hotel was run by Ernst Ingenhuett, a son of the Peter Ingenhuett's. Ernst ran the hotel for about 10 years during which time his family lived there for a while. In 1894, the building was enlarged to 18 rooms. In 1909 Louis and Mathilda Faust purchased the hotel. They operated it until 1946. After that the building fell into decline. It was in the 1980's that Dr. and Mrs. Bob Potter acquired the building. They restored it and it again became an attractive operating business with antiques and "Bed and Breakfast" accommodations. 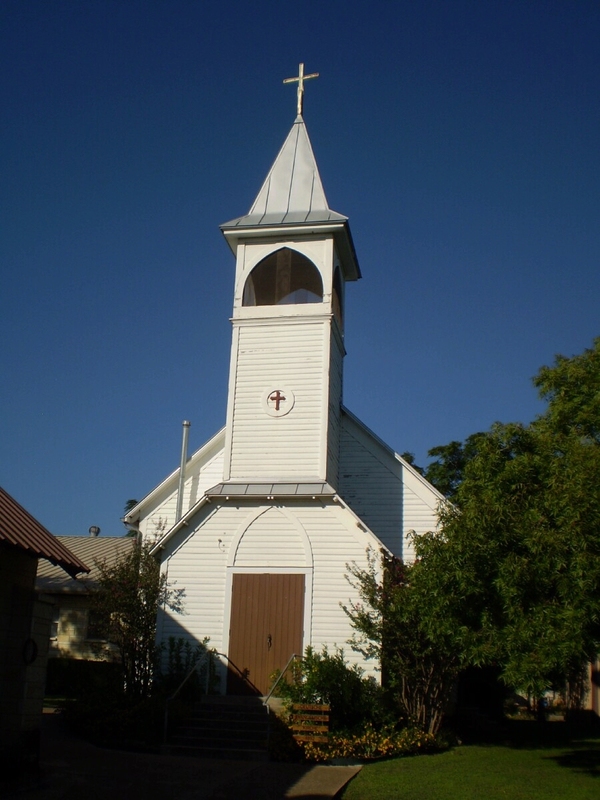 This building was designated as Texas Historical Landmark in 1985. Marker #15626 - 1965 There are three buildings on this complex. The first was a two room log cabin. Using trees growing on nearby Cypress Creek, the log portion of this house was built in 1857 by Emil Serger a master cabinet maker. He was soon joined by his friend, Paul Hanisch, a pharmacist. Two rooms were added to house the first pharmacy in Comfort. Mr. Hanisch married and moved, then Mr. Serger married, making a larger house a necessity. 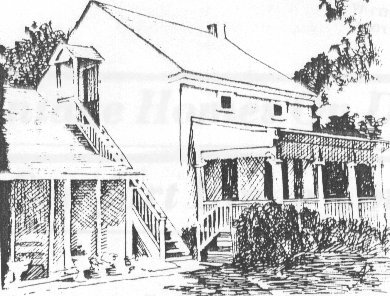 The two story "Sunday House" was built between 1870 and 1885. The three parts were connected with hallways or breezeways. There is a one story gallery across the front. Mr. and Mrs. J. C. Rice, interim owners, were commended by the San Antonio Conservation Society for their restoration of the property. The next owners were Mr and Mrs. John T. Steen. This house was designated a Recorded Texas Historical Landmark in 1965. Marker #5343 - 1986 This limestone-block building was built in 1890 as a blacksmith shop ("schmiede") for Jacob Gass (1845-1913). Rock mason J. Gottlieb Lorbeer worked on the lower level for almost a year, walking to the job each week from Sisterdale (5 mi. E). The upper level was finished quickly with machinery and was used as a residence. Paul Ingenhuett bought the building in 1903, and his family made it available for a museum and public library in 1932. (8th and High Streets, Comfort) The limestone-block building was built by J. Gottlieb Lorbeer as a blacksmith shop in 1890. The rock mason worked on the lower level for almost a year, walking to the job each week from Sisterdale (15 miles). The upper level was finished quickly with machinery and was used by Jacob Gass as a residence. 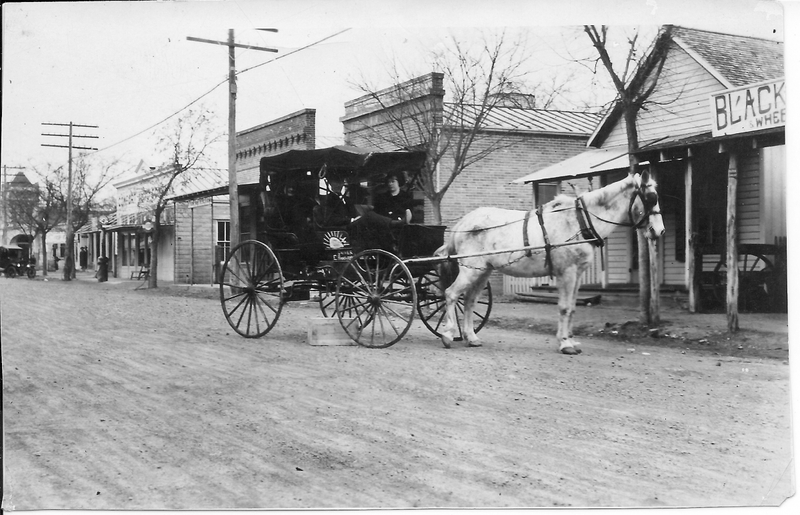 In 1903, Paul Ingenhuett bought the building and used it for storage in connection with his general store next door. The Members of the Literary Social Club, with the able help of Mrs. Paul Ingenhuett, converted the building for use as a private museum in 1933. Her daughter, Paula Ingenhuett, continued to make it available as a museum. For many years it was opened each Saturday by Mr. and Mrs. Guido Ransleben. He is the author of "A Hundred Years of Comfort in Texas". This building was designated as Texas Historical Landmark in 1986.